Gia from Hartsdale, New York has shared with us her latest installations to her home! She has decked out her entire house with decorative urethane dentil blocks. 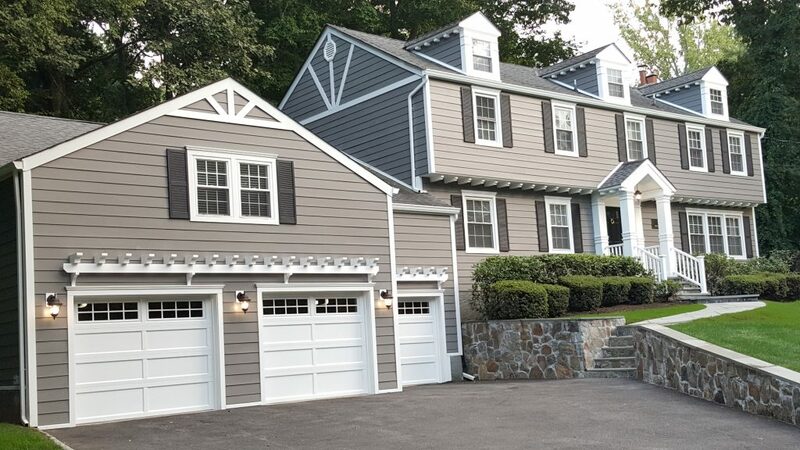 As seen in the photo below, dentil blocks make for great accents to an already gorgeous house. Our decorative dentil blocks are made from durable urethane and come in various shapes and sizes. They’re lightweight, easy to install, and are a simple way to add style to any home. Click here for a complete look at our collection of decorative dentil blocks!